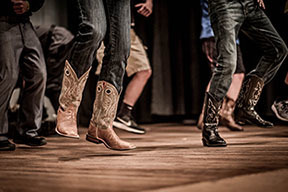 THESE BOOTS ARE MADE FOR DANCIN’ Choreography, the art of creating dances, deriving from the Greek language meaning “dance” and also “write.” This year’s All School Play has taken up a big responsibility by performing “Oklahoma,” (a musical). Musicals take numerous hours of practice. The singing, choreography, and on top of all that, the acting. 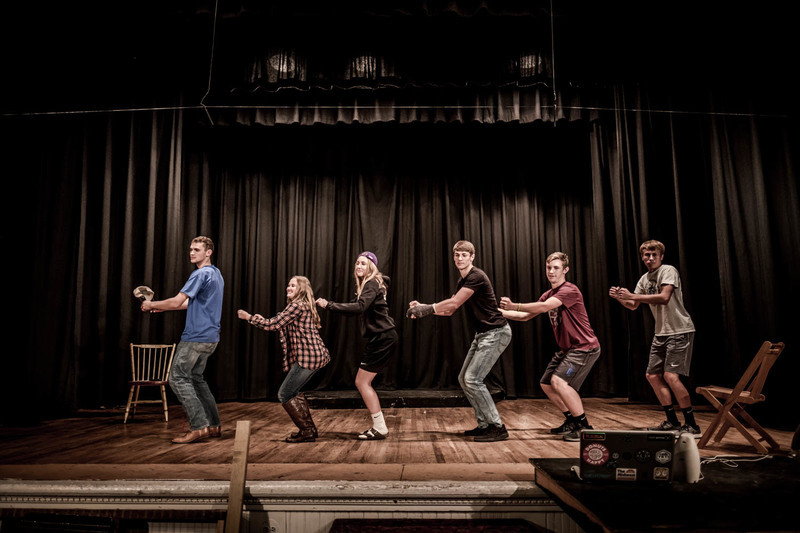 The choreography is a huge key to the success of a play. No one likes learning the countless hours of, but it must be done in order to perfect the play. 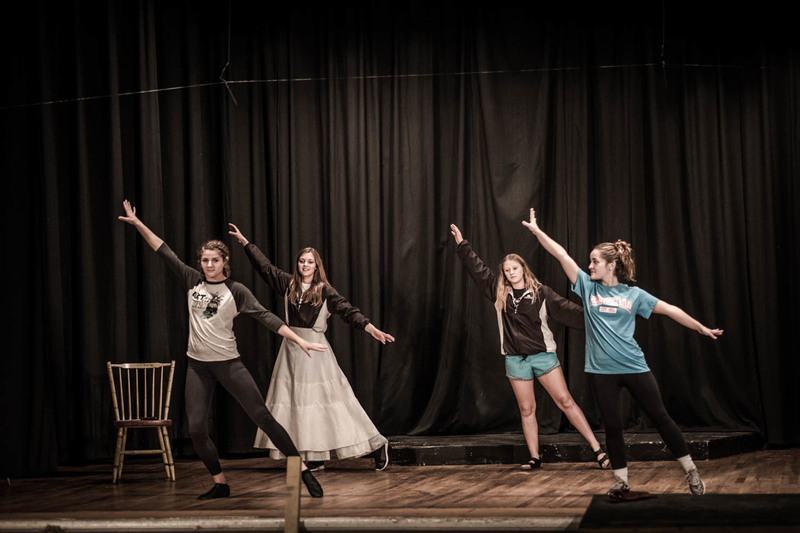 Since the first week of school, the actors have been practicing the four different dance scenes that are in the play. With some help by special choreographers, Pat Breeding, and Alana Fries, the dances are becoming effortless to perform. Fries and Breeding have helped out tremendously, that and the constant will to reach perfection by the cast members, is a big key to improvement. As the opening performance night approaches, the cast has become eager. The opening play night is on November, 10, starting at 7 PM. The play runs through to the 12th. Saturday night also starting at 7PM and Sunday starting at 2 PM. Rumor has it that the Opera House will be filled to capacity.